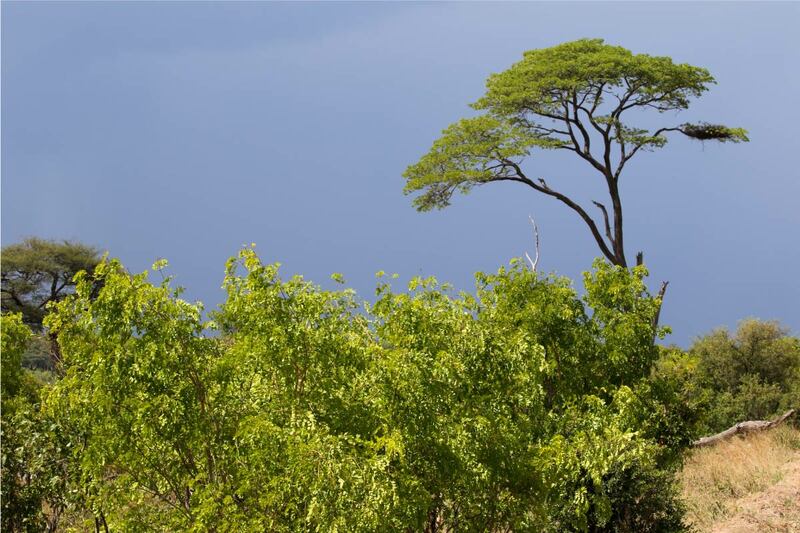 The term “green season” is often used as a euphemism for the rainy season by travel authorities and operators around the world. This period in Zimbabwe and most of Southern Africa runs from mid-November to March and you will certainly see a transformation to the flora and fauna which turns the dry bush into a green wonderland. Despite the myth that the greener season is not always the best time for game viewing, we can tell you that it is undeniably a time worth visiting, and with the costs usually lower, you receive even better value for your African safari. 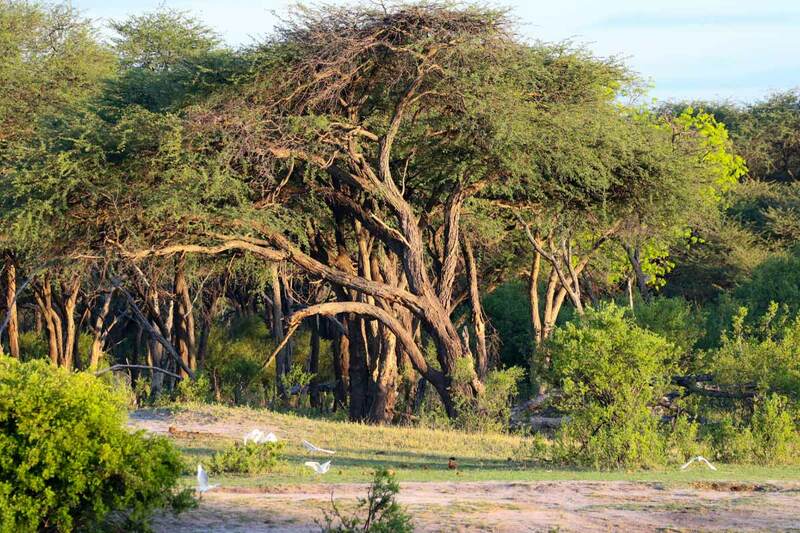 Here is a first-hand account from our founder Gwen, who was lucky enough to spend three days during the height of the “green season” in Hwange National Park. 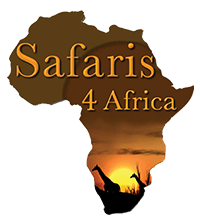 Gwen was hosted by two luxury safari camps, Somalisa Expeditions which is in the heart of the park and is an exceptional wildlife haven and the Hide Safari Camp, who were celebrating their 25th anniversary. 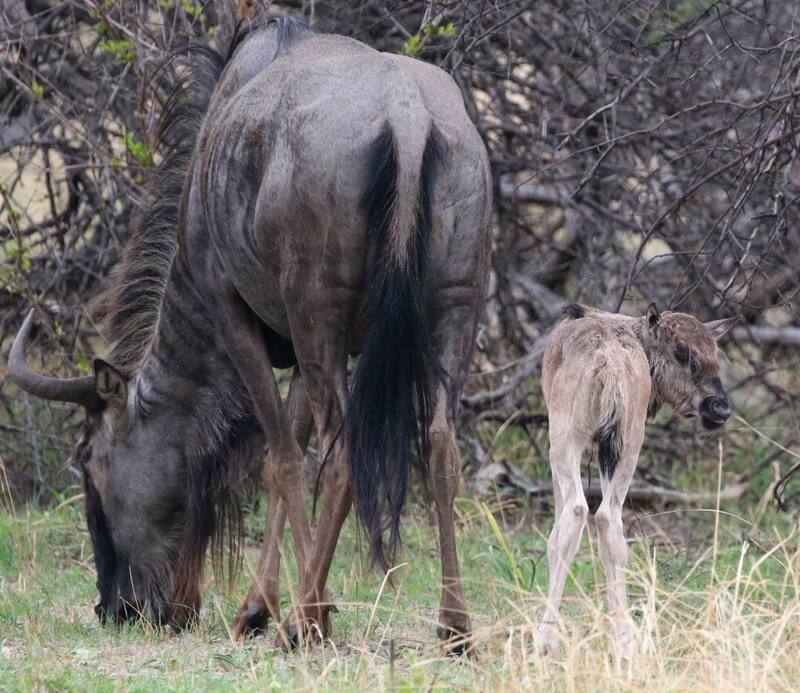 From the very first game drive, you could see the change that the green season brings to the bush, from the new life with the plains game bounding and leaping freely, to seeing numerous of the predators pregnant. The birdlife too is at its best, with the migrant birds of prey returning to feast and many smaller bird species beginning to nest. Gwen and her expert guides navigated through the sporadic warm rain with wonderful blue-black skies overhead, dissolved by patches of bright warm sunshine. On the drive, they came across impala, kudu, steenbok and many migrant birds including Pallid Harrier, Amur Falcons and nesting Secretary Birds. In the late afternoon, they came upon an exciting encounter where five lionesses were seen trying to hunt an adult giraffe, which they were unsuccessful with and then proceeded to enjoy a good game together. From sky to soil, there was lots to be seen on Day two as Gwen and her guides were treated to even more birdlife and wildlife sightings including a Steppes and Marshall Eagle, a male lion and a curious herd of elephant, who cautiously moved closer and closer to the vehicle until eventually, they were contentedly eating all around the vehicle. As if that wasn’t a memorable enough day, at sunset they watched an elegant giraffe quenching its thirst at sunset with a magnificent fiery orange ball as a backdrop. With two days of game drives under their belts, the last day meant they had to try something new so they set off early on a walking safari, accompanied by a professional guide. The fauna and flora really come to life after the rains and it is a highly recommended activity to do in the green season. 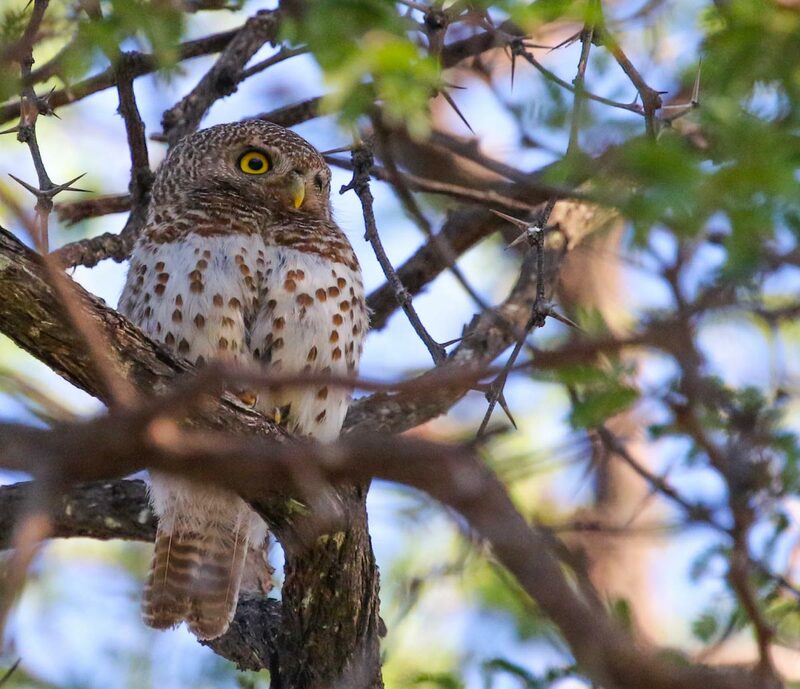 A pair of Barred Owls were observed from up close in addition to impala and wildebeest. To end off her safari experience, Gwen went on one last game drive to Ngweshla Pan where she saw a herd of rare Roan Antelope, large numbers of giraffe and three male cheetahs who were lazing in the grass. Contact us today to book your own “green season” adventure and receive the best safari deals for an equally magical safari experience.